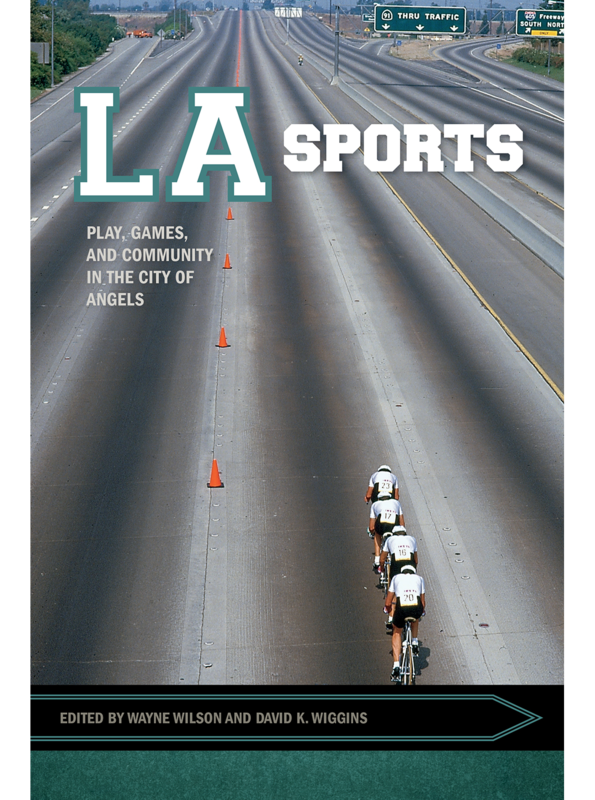 LA Sports brings together sixteen essays covering various aspects of the development and changing nature of sport in one of America’s most fascinating and famous cities. The writers cover a range of topics, including the history of car racing and ice skating, the development of sport venues, the power of the Mexican fan base in American soccer leagues, the intersecting life stories of Jackie and Mack Robinson, the importance of the Showtime Lakers, the origins of Muscle Beach and surfing, sport in Hollywood films, and more. Wayne Wilson is vice president for education services at the LA84 Foundation, where he is responsible for digital library development, research projects, conference planning, and the foundation’s coaching and education program. He is the coeditor of the Oxford Handbook of Sport History. 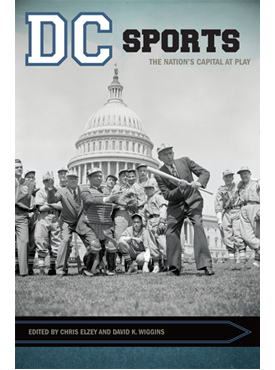 David K. Wiggins is professor of sport history in the School of Recreation, Health, and Tourism at George Mason University. 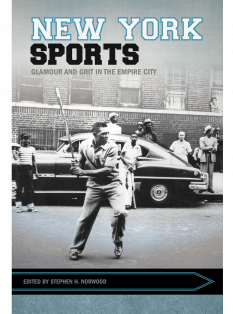 He is the former editor of Quest and the Journal of Sport History and was recently elected president of the North American Society for Sport History. 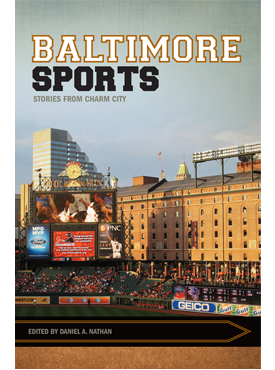 He is the editor or coeditor of DC Sports, Out of the Shadows, Philly Sports, Rivals, and Separate Games.